Metallic Blue. Great Value. 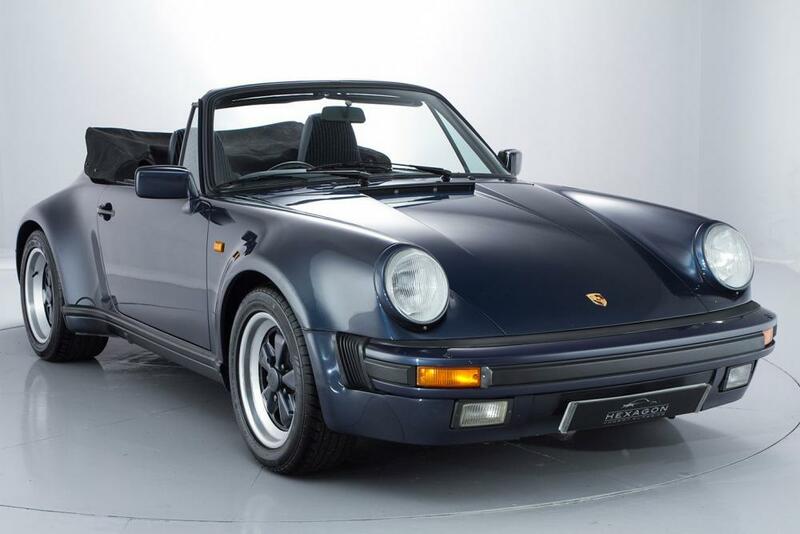 Upgrades – SUPER SPORT, FACTORY WIDE BODY, Manual Convertible Navy Roof, 12 months MOT, Full service history, Excellent bodywork, Navy Cloth interior – Excellent Condition, Tyre condition Excellent.